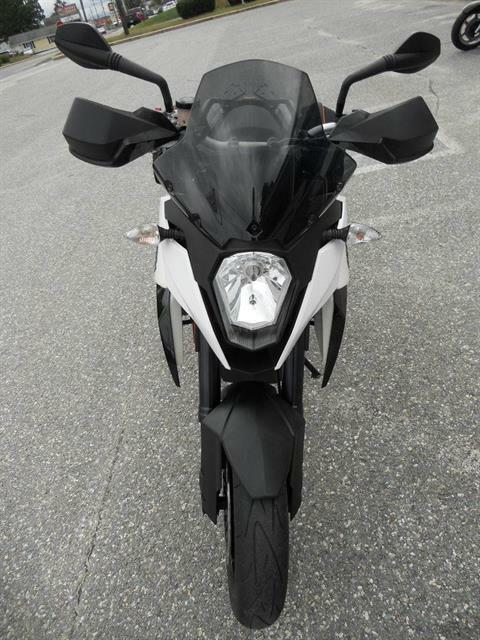 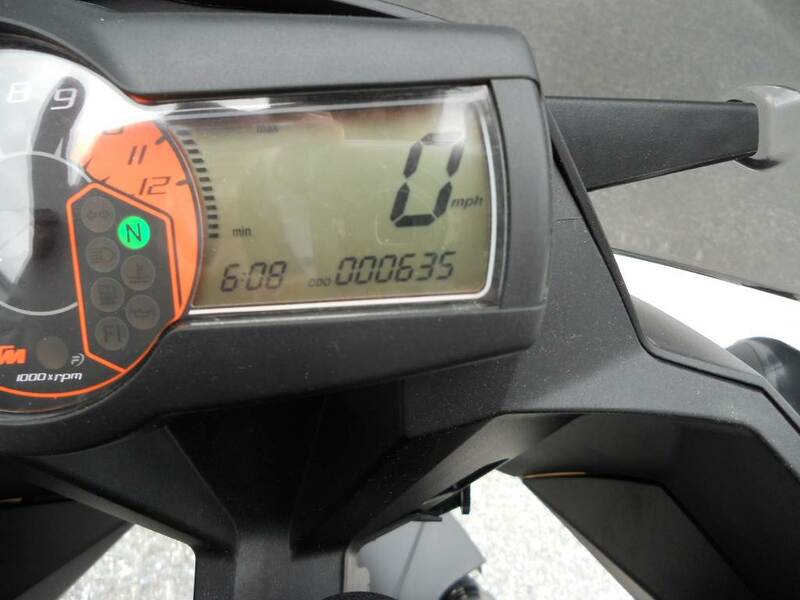 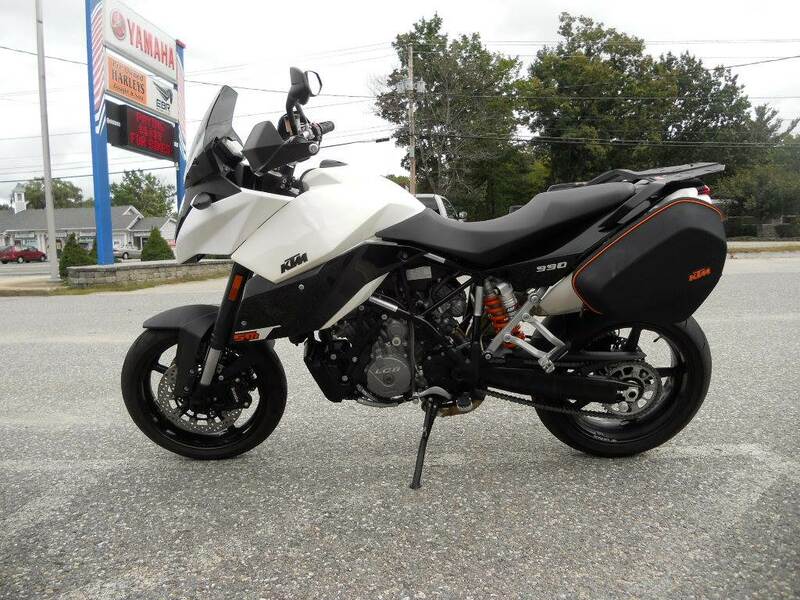 2011 KTM 990SMT w/ ONLY 635 miles!!!!!! 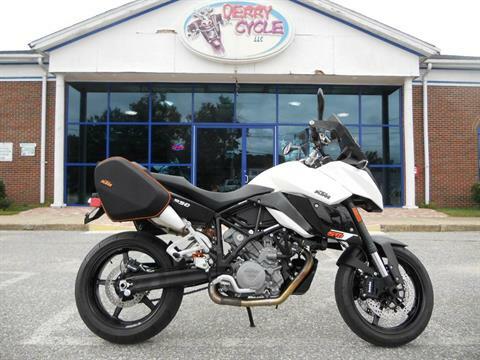 One of the best all around motorcycles ever made and one of Cycle World's "Best Used Bikes"! 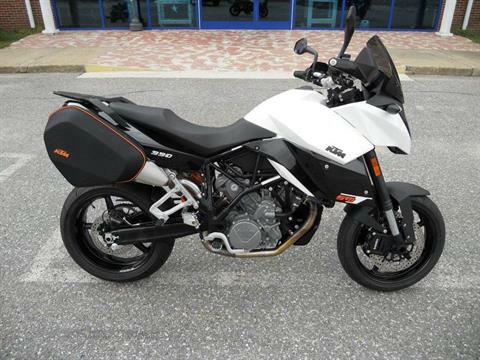 This bike can really do it all: Daily commuting, weekend sport-riding, touring, literally everything. 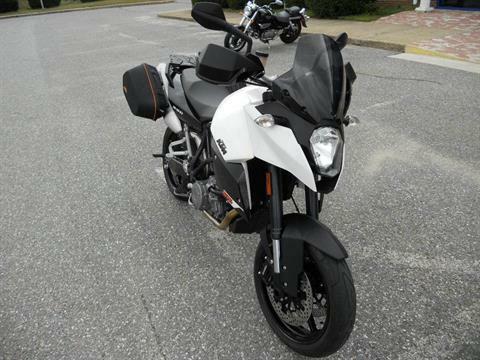 This 990 makes a great alternative to the hunched over riding position of the sportbike. You get all the performance of a GSXR1000, R1, ZX10, OR CBR1000RR without the back and wrist pain. More comfort then a Ducati Hypermotard and less fat than a Multistrada or Hyperstrada. 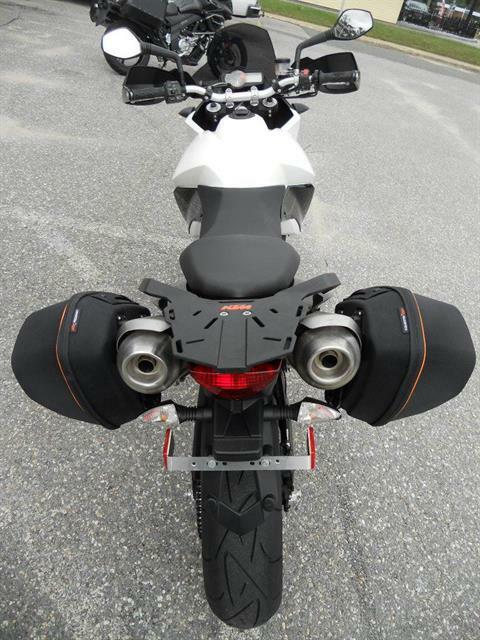 Bone stock with the addition of KTM Accessory Bags. The new 990 SMT is the perfect all around traveling bike. 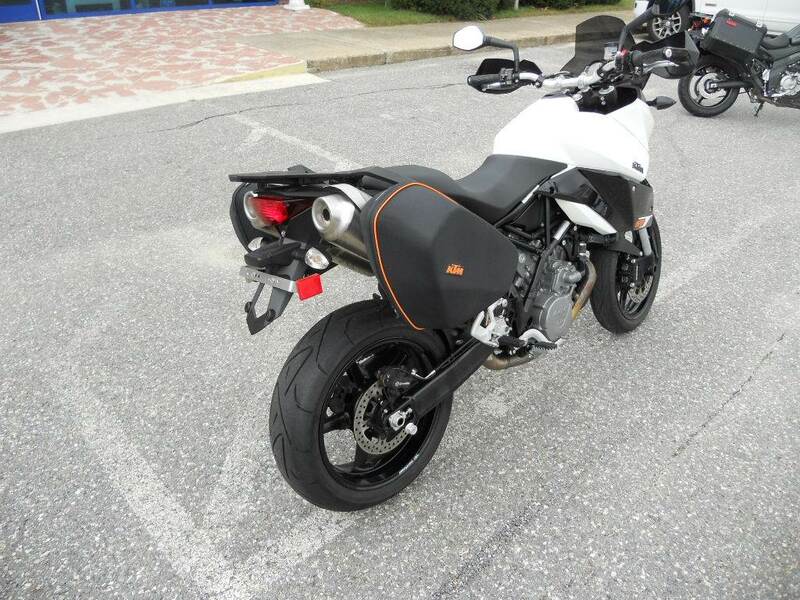 This bike comes standard with soft bags and carrier system, passenger handles, closed handguards, immobilizer system, large 5-gallon fuel tank, multifunctional speedometer, Marchesini front and rear wheels, Brembo front and rear brake system, stainless steel exhaust system, metal heat protector, smoked rear tail light, black swingarm, and fully adjustable WP monoshock (180mm of suspension travel) and fully adjustable 48mm USD WP front forks (160mm suspension travel). Front: 120/70 ZR 17 in.Rear: 180/55 ZR 17 in.